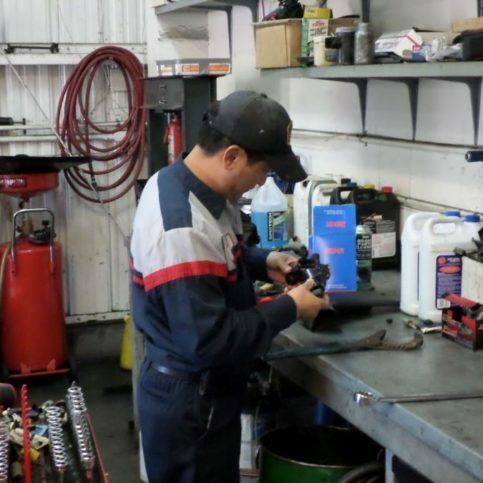 To get the best results, youll first want to meet with the shops service writer or owner and explain what the problem is. Use the notes you took so that youre able to accurately describe the concerns you have and the symptoms youre experiencing. Be as detailed as possible, and dont feel rushed. Its important to answer the service representatives questions and listen to their suggestions and observations. If you dont understand what they are telling you, ask for an explanation. You ought to completely comprehend the problem and the solutions before authorizing any work. When youre satisfied with the information your Monterey County or San Benito County repair shop has given you, sign the estimate and service agreement. Verify that the repair shop has a phone number where they can reach you while your vehicle is in the shop. They must get your approval for additional work not listed on the original work order, and progress on your repairs can slow down or even stop if they cant reach you to get consent. Likewise, if the car repair costs exceed the amount agreed upon on your estimate, the auto repair shop must get your approval before moving ahead. Your approval must be noted on the estimate and the invoice. 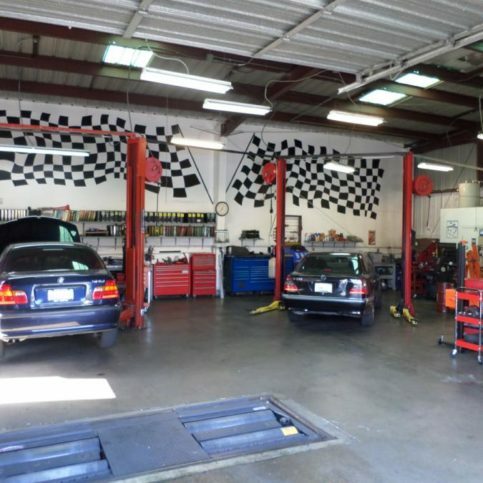 Most mechanics in Monterey County and San Benito County including the larger cities of Salinas, Soledad, Monterey, Seaside, Hollister and Marina will allow you to see the damaged auto parts Once theyve identified the problem or needed repairs. Remember, its your legal right to have damaged parts returned to you, but you have to you ask for them before or while the auto repair shop staff is writing the service request. Before you start looking for an auto repair shop in Monterey County or San Benito County, its important to identify what you want. If you’re unsatisfied with your current auto repair facility, ask yourself what it is you are unhappy with. 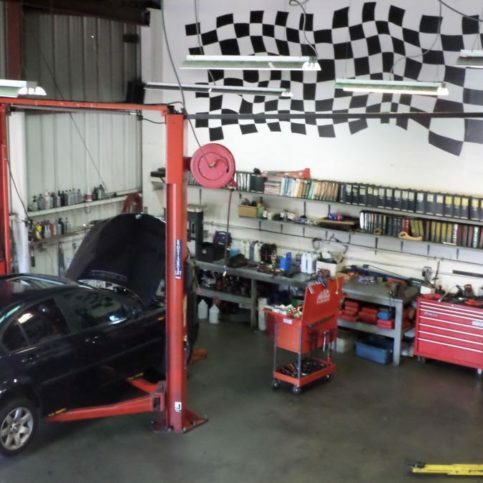 Knowing exactly what youre dissatisfied with in your previous Monterey County or San Benito County auto shop will help you find a new auto repair shop that has all the qualities youre looking for. Youll have a better idea of what questions to ask to ensure your next shop is better than the last. Before you start looking for an auto repair shop in Monterey County or San Benito County, its important to identify what you want. If you’re unsatisfied with your current auto repair facility, ask yourself what it is you are unhappy with. 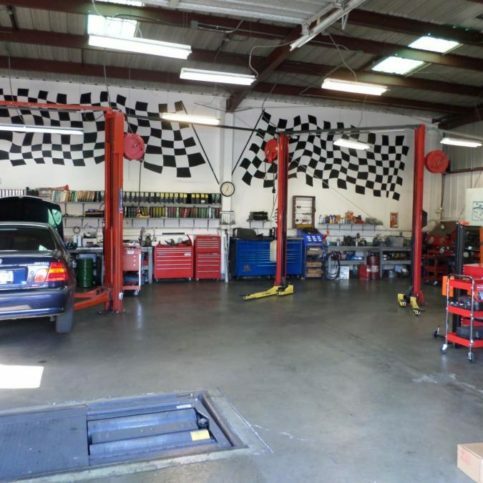 Knowing exactly what youre dissatisfied with in your previous Monterey County or San Benito County auto shop will help you find a new auto repair shop that has all the qualities youre looking for. Youll have a better idea of what questions to ask to ensure your next shop is better than the last. 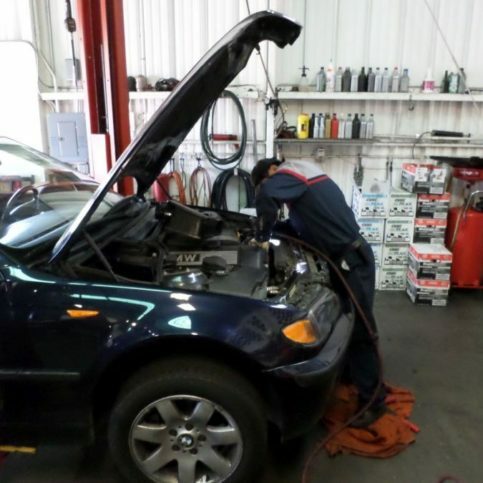 Youll also be aware of what can go wrong, so youll know to seek shops that offer high quality auto repairs. 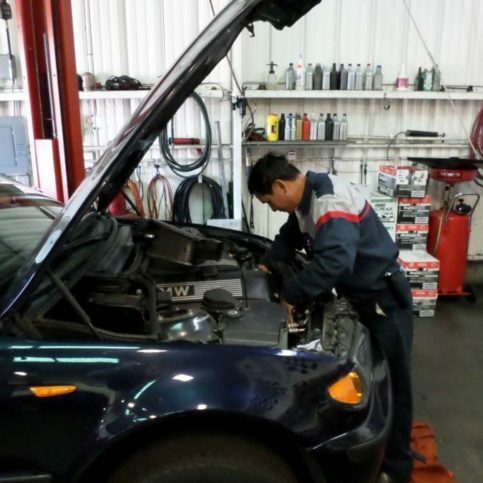 If youre having car problems and need to have your vehicle checked out by a good auto repair shop in San Benito County or Monterey County right away, its in your best interest to take note of exactly what youre experiencing before you start your search. That way, youll be able to gauge each auto technicians response and decide which shop is best suited to handle your vehicle repairs. If its an unusual sound, where is it coming from? Has your vehicles performance decreased? How can you be confident that the auto repair facilities in Monterey County and San Benito County youve interviewed will keep their promises? You can take their word for it, or you can rely on independent research and scientific surveys. All Diamond Certified auto repair shops have undergone a ratings process that most other vehicle repair centers cant pass. 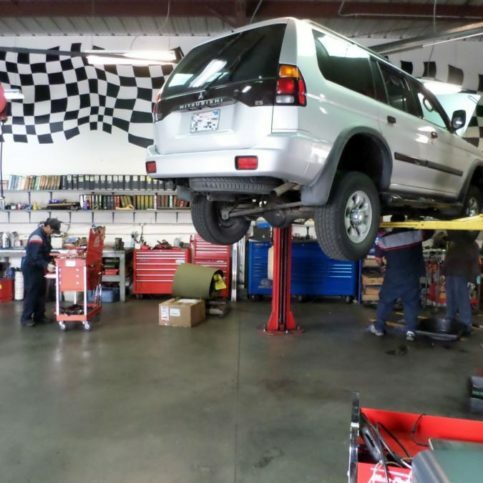 If you want quality from a vehicle repair shop in Monterey County and San Benito County and the greater Bay Area, youll have confidence when choosing Diamond Certified auto garages. And youll never be fooled by fake reviews because all research is performed by live telephone interviews of a large, random sample of real customers. So you can read Diamond Certified reports on all certified companies, including verbatim survey responses. If you cant find a Diamond Certified car repair shop within reach, you’ll need to conduct some research of your own. It is a good idea to take a little time to check references, even if youre in a hurry to get your car repaired. 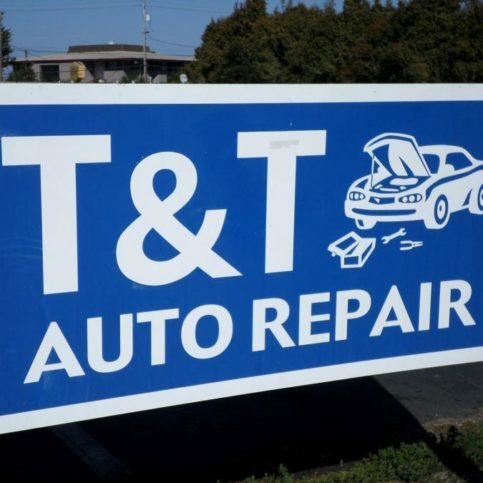 Good auto repair shops in Monterey County and San Benito County should be willing to give you a list of recent customers you can call as references. Keep in mind, though, that reference lists provided by the shops are not identical in value to the large random sample of customers surveyed during the Diamond Certified ratings process. Thats because the references shops give out arent randomly selected from all customers, so shops are likely just giving you a few satisfied customers to call. To help avoid them giving you only customers they know were satisfied, specifically ask for a list of their 10 most recent customers. Was the auto repair technicians turn-around time fair? 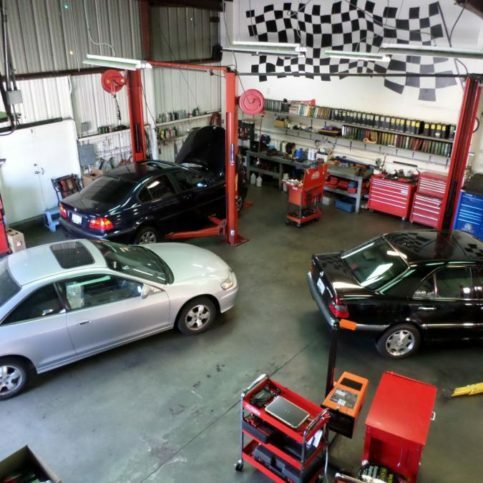 An unexpected breakdown can make you feel pressured to choose the nearest auto repair shop in Monterey County or San Benito County, even if you havent had time to find one you feel comfortable with. Thats why its a good idea to seek out an honest auto repair shop before you need one. Start by trying out local auto repair shops in Monterey County and San Benito County when for preventative maintenance. 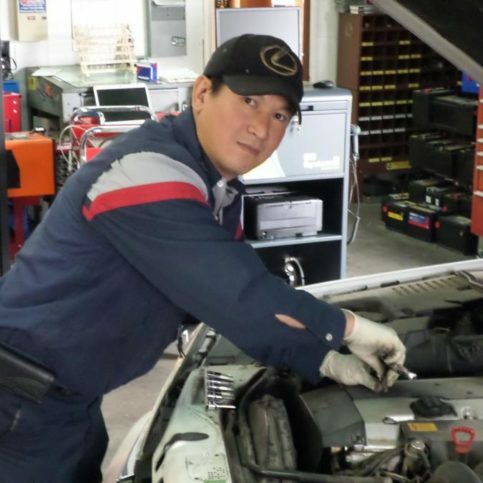 Get to know the car mechanics and build a working relationship with them so that youll know you can trust them with expensive or unexpected repairs. 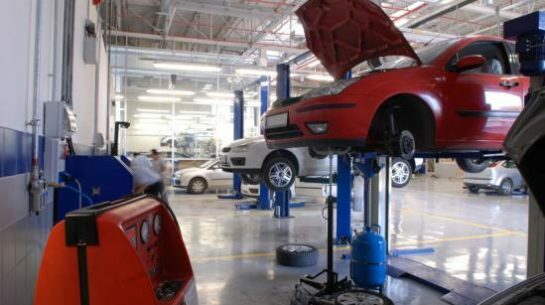 If possible, go to the same shop for all of your routine maintenance and repairs. That way, the auto mechanics can keep a record of your vehicle repair services, so that shop has a baseline measurement of whats normal for your vehicle and you dont waste money by having repairs done before theyre needed. You play a big part in the success of your automobile’s repair, even though youre not the one doing the actual repairs. Be clear with the auto repair representative. Let them know what the problem is, what outcome youre expecting from the vehicle repairs and specific ways they can meet your expectations. Any applicable hazardous waste disposal fees and the shops Environmental Protection Agency (EPA) number. Your vehicles odometer reading at drop off and pick up, if you asked for the reading before signing the service agreement. 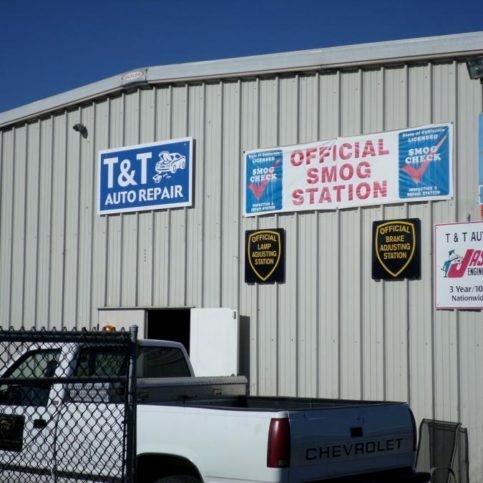 The auto repair shops name and physical address. Like brake repair, auto brake replacements are common car repairs in Monterey County and San Benito County. Full brake replacements, including the brake disc, drum and rotor can be costly, but may be necessary if youve been driving with worn or damaged brakes that have warped or damaged the brake system. Clogged fuel pumps are a common problem for Monterey County and San Benito County drivers who regularly run on less than tank of fuel. Other typical auto fuel system problems include clogged fuel filters, engine flooding and engine choking sounds. Auto fuel system repairs are usually best handled by professional car mechanics who have the experience and tools to clean, repair and replace fuel system components. Auto repair parts not made by the original manufacturer. Aftermarket parts are made to fit and function the same as the original parts, but theyre often less expensive than OEM parts. Some aftermarket auto parts are redesigned to increase performance. A vehicles catalytic converter isolates exhaust particles and burns them before they leave the tailpipe. When a vehicles engine runs fast while the vehicle is stopped and idling. The amount of energy produced by a vehicles engine. The differential is important for turning and cornering. Its the gear system that allows one wheel to rotate faster than the other. Auto parts taken from recycled vehicles are called salvage auto parts. These are often inexpensive auto repair parts, but they usually dont come with warranties because they havent been repaired or altered so their reliability cant be guaranteed. Salvage auto parts are often a last resort for vehicle owners looking for hard-to-find parts for rare or older vehicles. The term for a side-to-side motion that causes a vehicles tires and steering wheel to shake. The shock absorbers and springs that create a smoother ride by dampening the motion of a vehicle as it drives is referred to as a vehicles suspension.